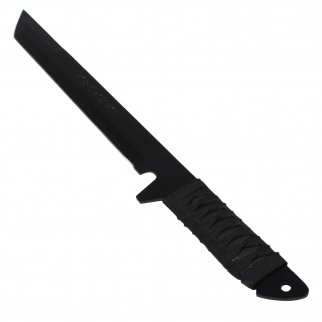 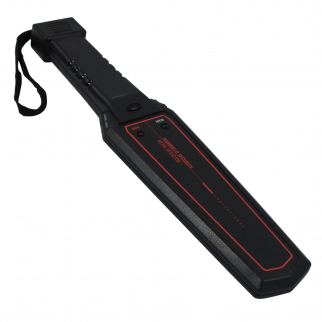 13" Tactical Survival Knife Hard Rubber Handle For Emergency Glass Breaking $ 14.99	• 50% off! 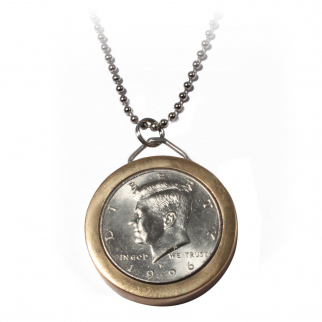 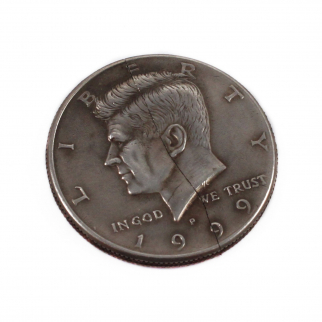 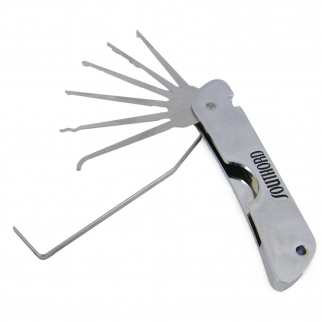 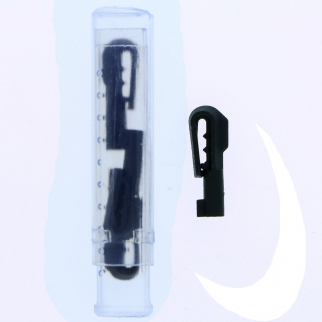 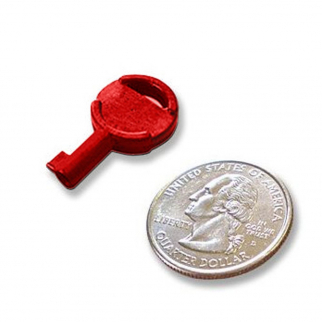 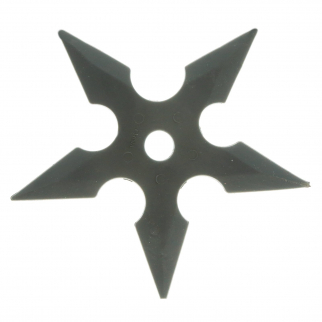 Fifty-Cent Coin Covert Escape Knife Tool with Circular Blade $ 32.99	• 15% off! 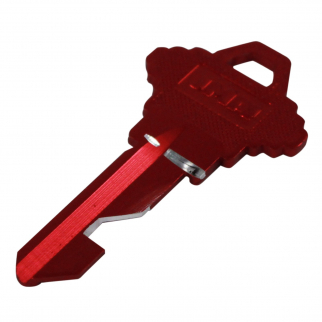 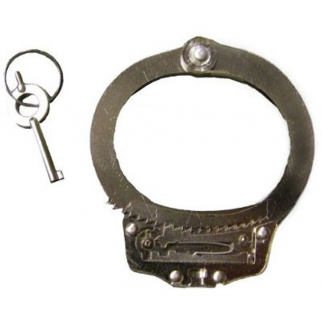 Impact Kerambit Discrete Self Defense Kit With Training Materials DVD $ 32.99	• 18% off! 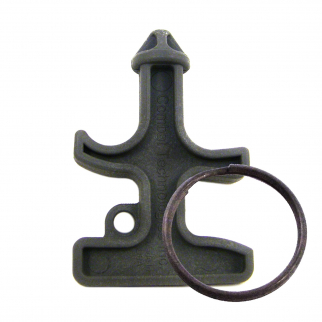 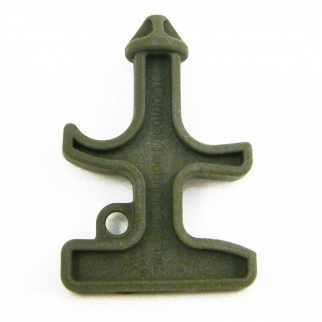 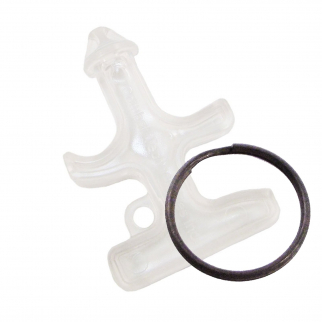 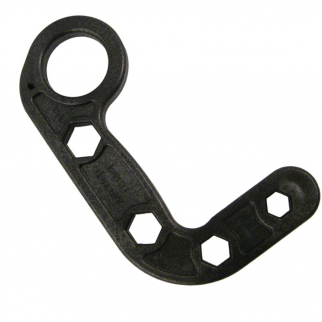 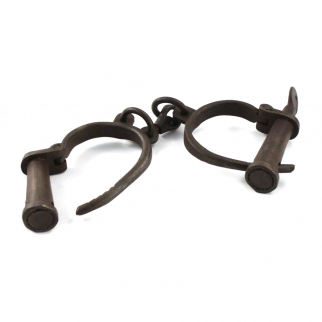 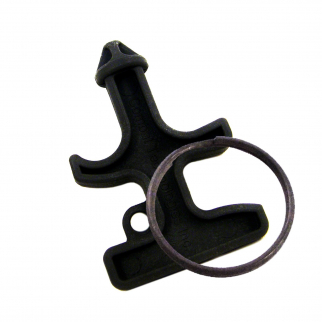 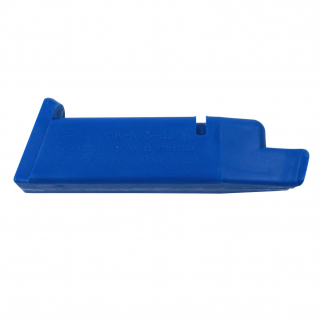 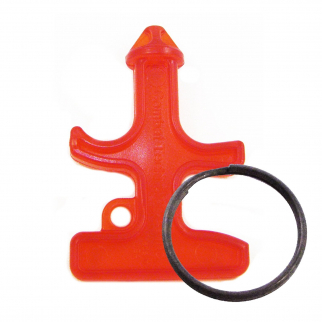 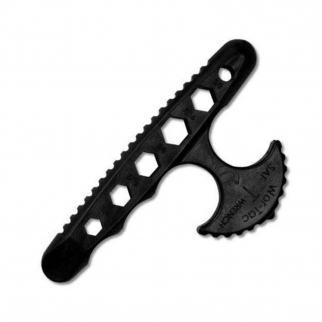 ASR Tactical Self Defense Impact Kerambit Rubber Trainer $ 10.99	• 45% off! 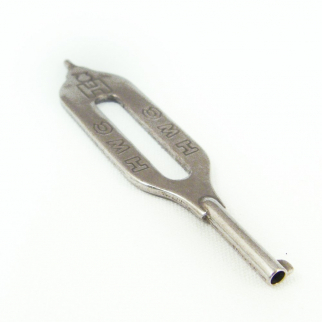 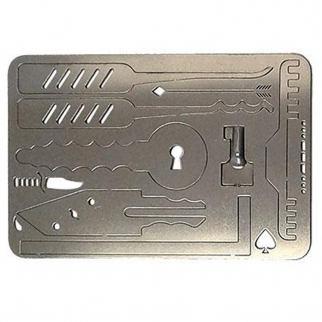 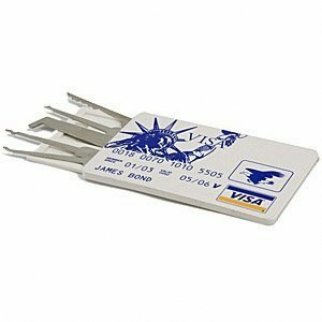 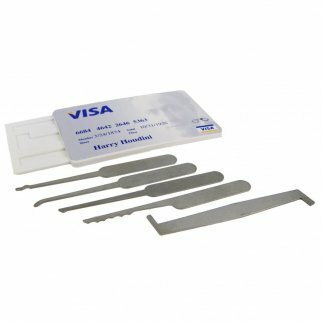 Jack Knife Multi-Tool Lock Pick Pocket Set for Survival Emergency Preparedness $ 31.99	• 36% off! 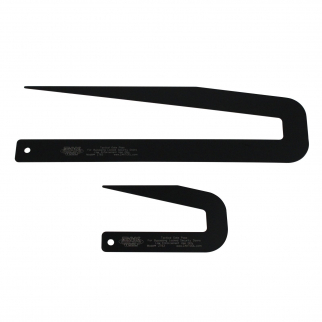 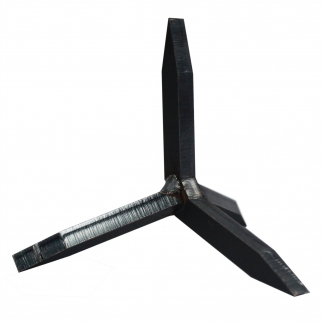 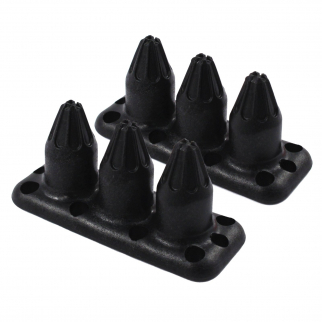 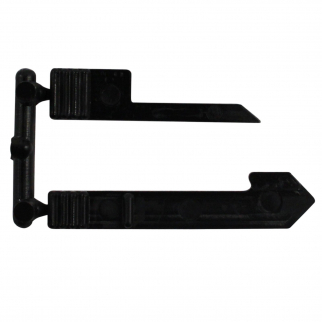 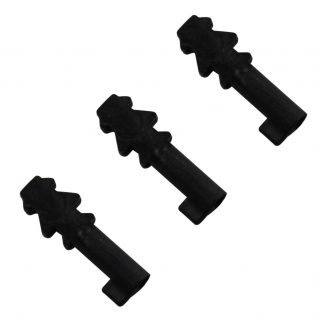 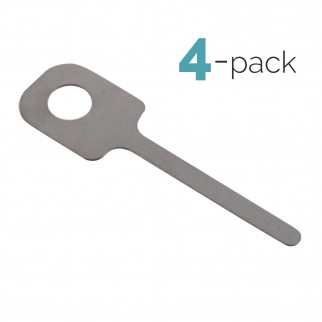 4pc ASR Tactical Evasion and Escape Saw Set Diamond Grit Tungsten Carbide $ 14.99	• 40% off! 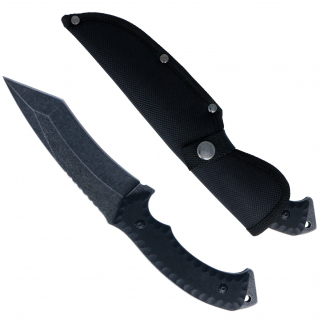 Full Tang Ninja Collectible Novelty Sword with Sheath Martial Arts - 18 In Black $ 17.99	• 40% off! 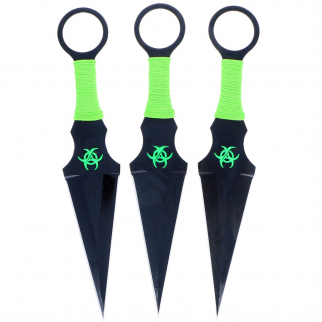 6pc Ninja Kunai Throwing Knives Set Drop Point Blades with Carrying Case $ 13.99	• 53% off! 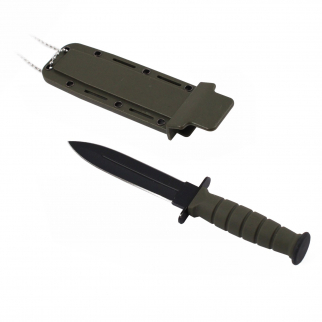 ASR Tactical Dagger Knife Fixed 6 Inch with Wearable Green Plastic Sheath $ 7.99	• 60% off! 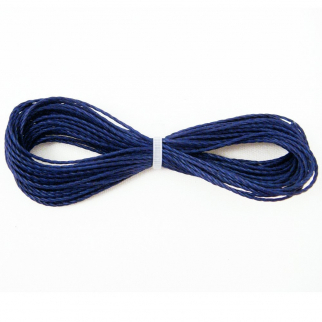 Kevlar 200lb Strength Hobby Sport Survival Paracord 100ft Blue $ 17.99	• 55% off! 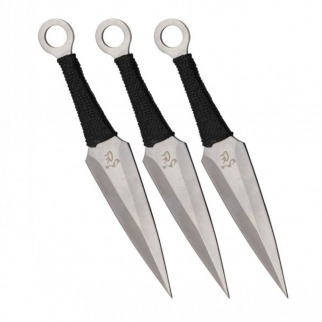 3pc Drop Point Ninja Kunai Throwing Knife Set Chrome 440 Stainless Steel - Kanji $ 14.99	• 25% off! 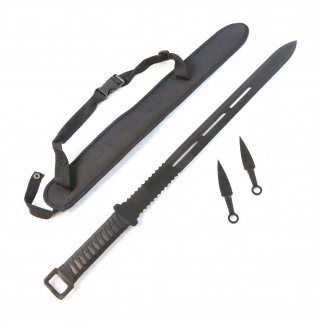 28" Ninja Sword Machete Blade with Throwing Knives Sheath Survival Set - Black $ 31.99	• 20% off! 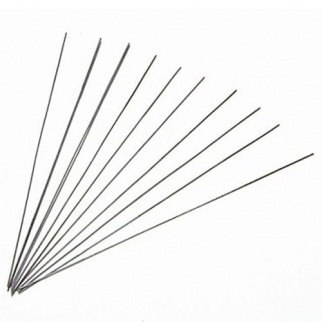 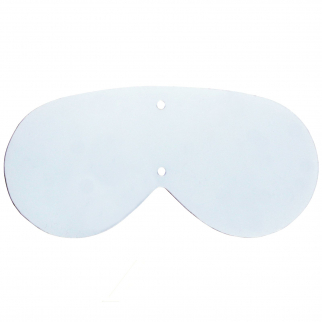 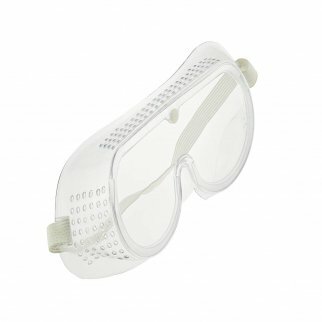 Uvex 10350 Genuine Sun Wind & Dust Goggle Replacement Lens $ 6.99	• 65% off! Kevlar 200lb Strength Hobby Sport Survival Paracord 50ft Blue $ 12.99	• 28% off! 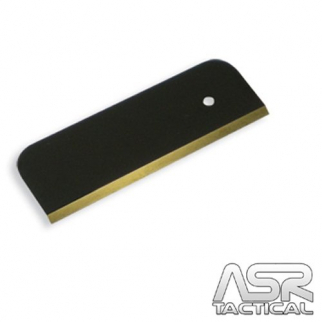 ASR Tactical Signal Panel Marker Military Issue Rescue Emergency Sign $ 16.99	• 51% off! 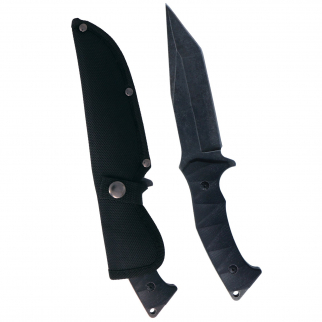 ASR Tactical 10.5 Inch Stainless Steel Stonewashed Hunting Knife G10 Handle $ 22.99	• 23% off! 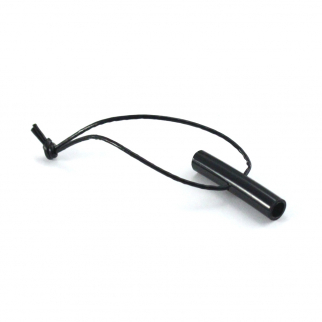 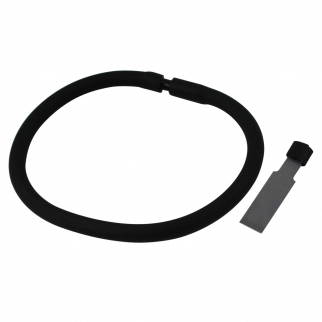 ASR Tactical Pyro Band Covert Bracelet Wristband Firestarter Ferrocerium Rod $ 15.99	• 36% off! 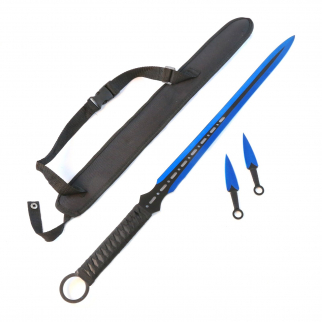 Ninja Sword Full Tang Blade with 2 Throwing Knives Sheath Survival Set - Blue $ 25.99	• 35% off! 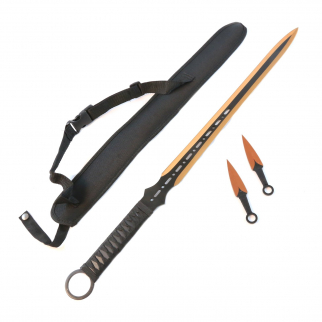 Ninja Sword Full Tang Blade with 2 Throwing Knives Sheath Survival Set - Orange $ 25.99	• 35% off! 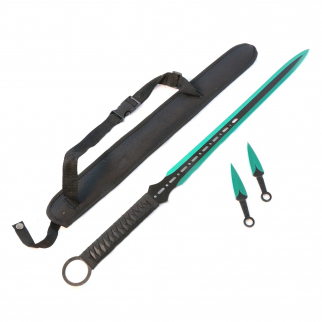 Ninja Sword Full Tang Blade with 2 Throwing Knives Sheath Survival Set - Green $ 25.99	• 35% off! 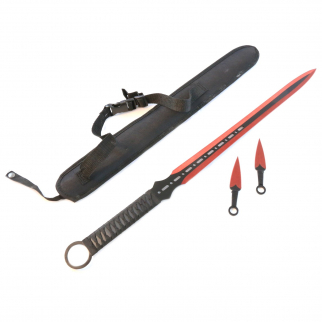 Ninja Sword Full Tang Blade with 2 Throwing Knives Sheath Survival Set - Red $ 25.99	• 35% off! 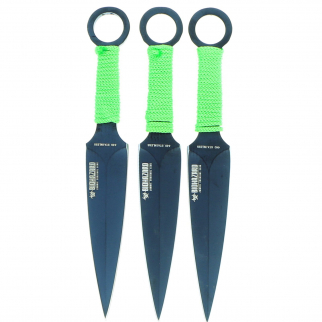 3pc Zombie Survival Throwing Knives Set Black with Sheath $ 11.99	• 52% off! 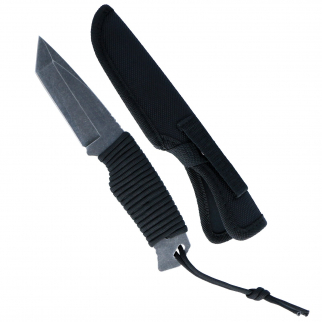 6pc Stainless Steel Throwing Knives Set 9 Inch Knives with Nylon Sheath $ 28.99	• 28% off! 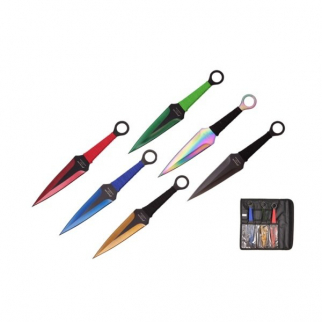 6pc Survival Ninja Throwing Knives Set with Sheath - Assorted Colors $ 18.99	• 37% off! 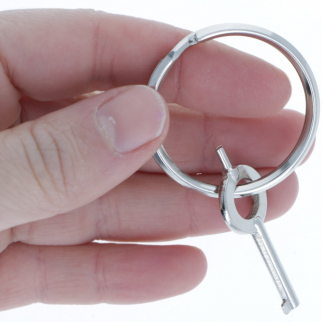 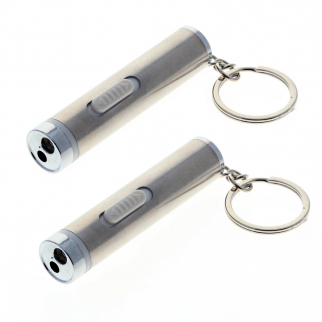 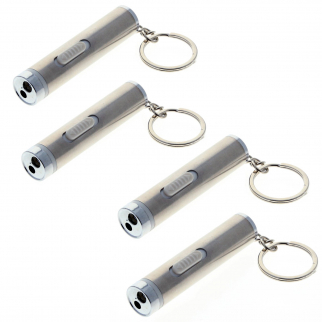 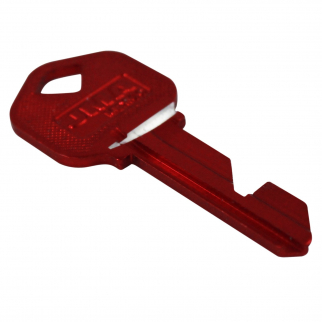 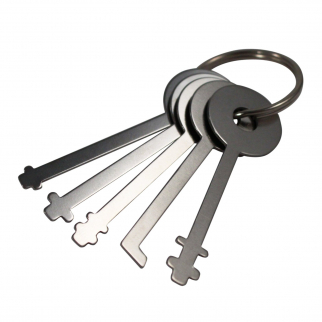 ASR Laser Pointer Key Chain Stainless Steel Travel Tool Office 4 Pack $ 9.99	• 50% off! 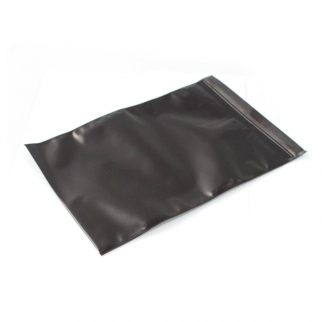 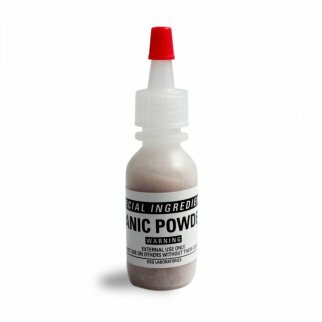 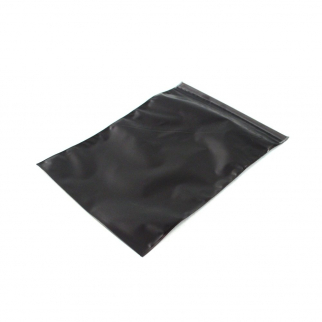 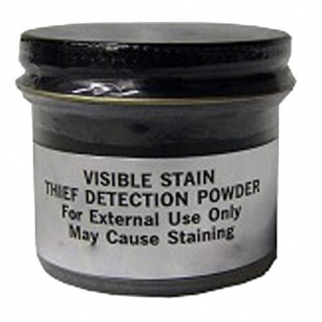 Special Ingredient Prank and Revenge Panic Powder Dust $ 12.99	• 35% off! 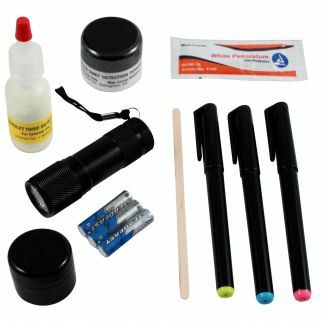 ASR Tactical Rifle Cleaning Gun Prep Shooting Kit - 34pc $ 44.99	• 44% off! 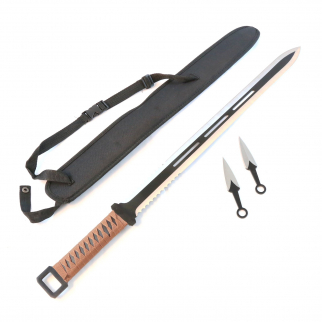 26 Inch Sleek Black Ninja Sword with Sheath $ 22.99	• 23% off! 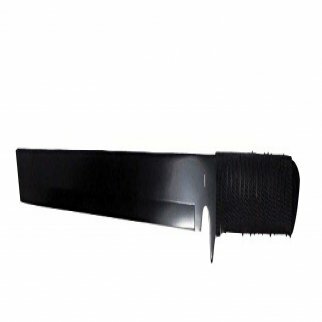 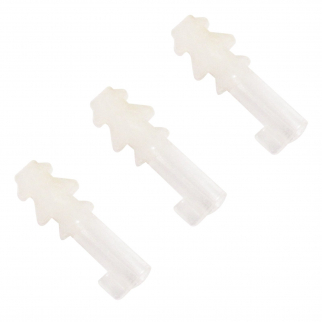 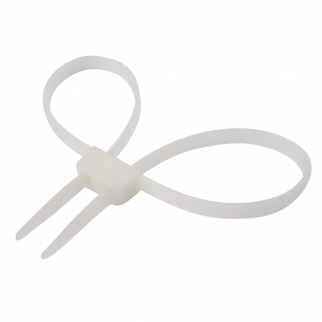 Non-Metallic Covert Zirconia Ceramic Razor Blade Wear-Resistant Non-Dulling Edge $ 13.99	• 33% off! 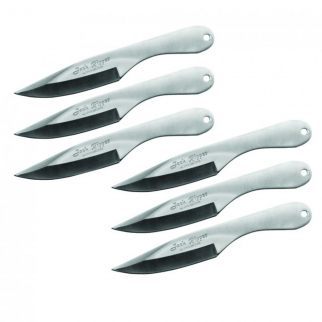 6pc Jack Ripper Throwing Knives Set Chrome 440 Stainless Steel $ 17.99	• 40% off! 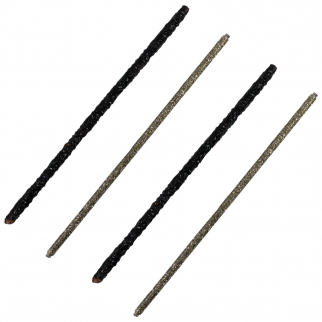 Kevlar Cord Survival Paracord Rope 200lbs Strength (Natural, 25ft) $ 5.99	• 54% off! Kevlar Cord Survival Paracord Rope 200lbs Strength (Natural, 100ft) $ 6.99	• 83% off! 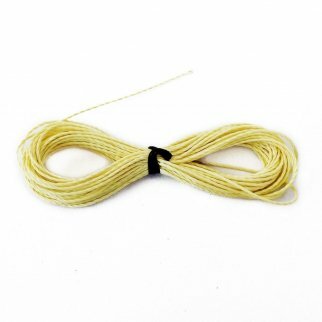 Kevlar Cord Survival Paracord Rope 200lbs Strength (Natural, 50ft) $ 10.99	• 45% off! 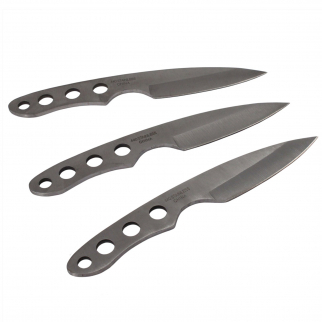 3pc Zombie Survival Throwing Knives Set Black with Sheath 440 Stainless Steel $ 13.99	• 44% off! 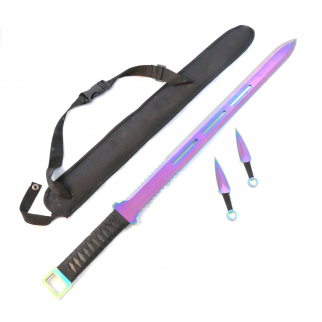 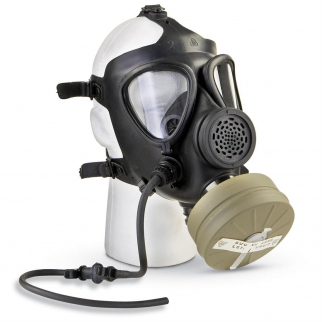 Zombie Apocalypse Urban Survival Battle Kit $ 37.99	• 53% off! 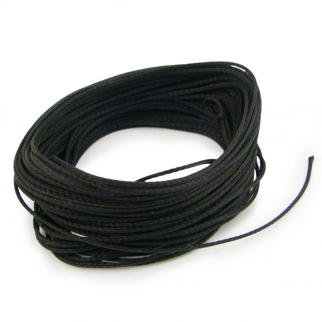 Kevlar Cord Survival Paracord Rope 200lbs Strength (Black,500ft) $ 15.99	• 82% off! 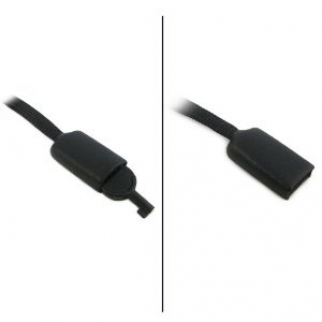 Technora Ultra Composite Survival Cord 100 Feet With 450lbs Breaking Strength $ 15.99	• 64% off! 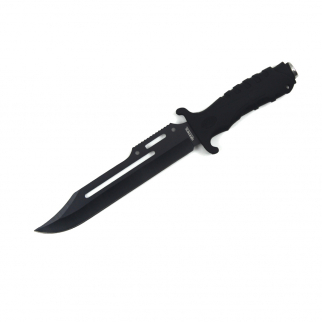 ASR Tactical 10.5 Inch Stainless Steel Stonewashed Hunting Knife G10 Ridged $ 23.99	• 20% off! 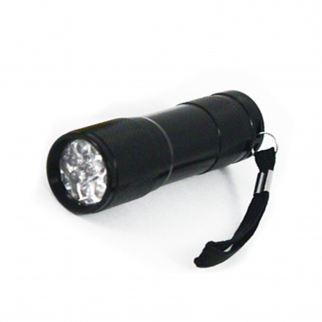 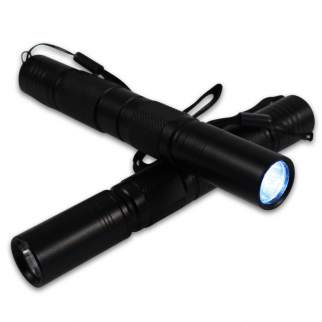 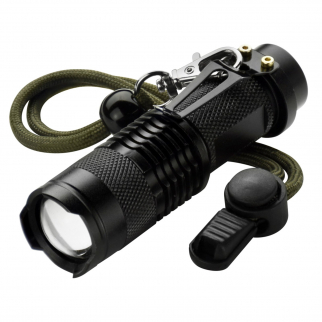 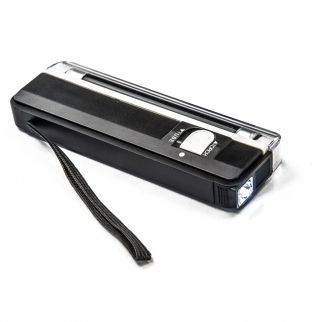 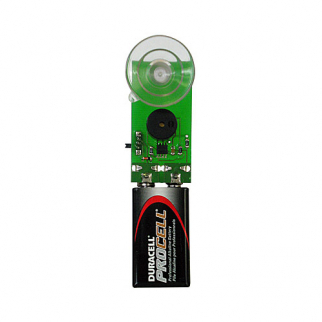 ASR Tactical 5 Watt LED Focus Beam Flashlight Compact Aluminum Body Pocket Sized $ 9.99	• 50% off! 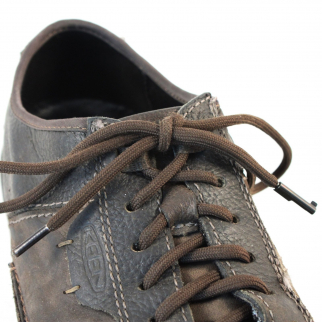 Kevlar Cord Survival Paracord Rope 200lbs Strength (Natural, 1000ft) $ 29.99	• 93% off! 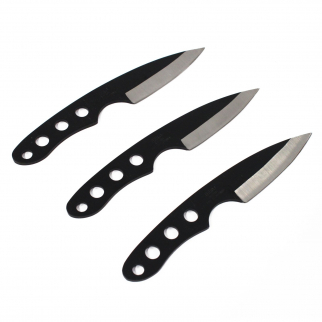 3pc Drop Point Ninja Throwing Knives Set Black with Silver Blade $ 11.99	• 40% off! 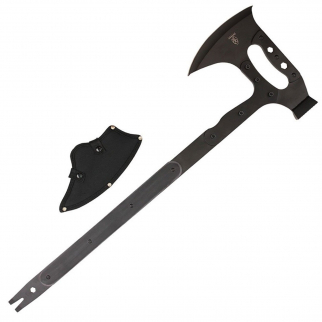 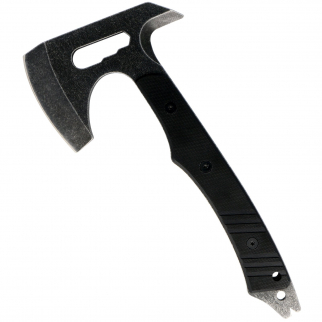 Tactical 10 inch Full Tang Hand Axe Stonewashed Blade Hatchet - Black $ 23.99	• 31% off! 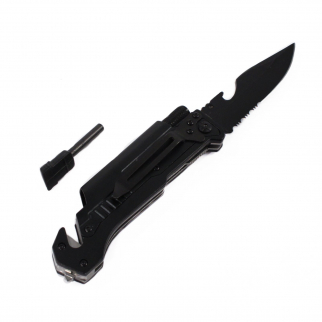 ASR Outdoor Survival Knife with Emergency Whistle 2.5 Inch Blade $ 7.99	• 47% off! 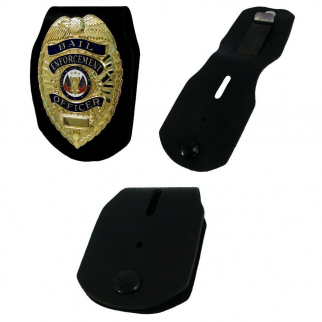 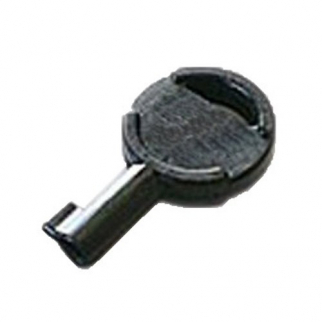 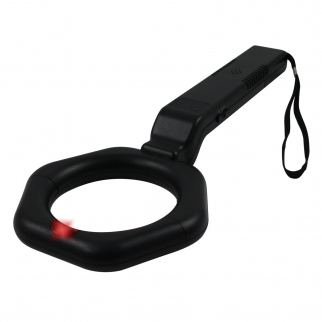 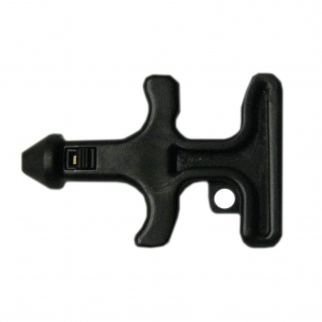 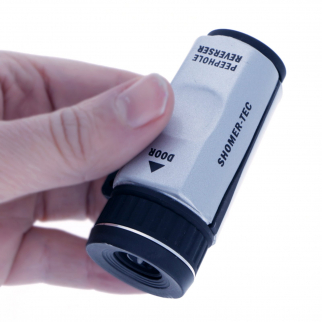 Universal Law Enforcement Reverse Peephole Viewer Spy Equipment $ 46.99	• 33% off! 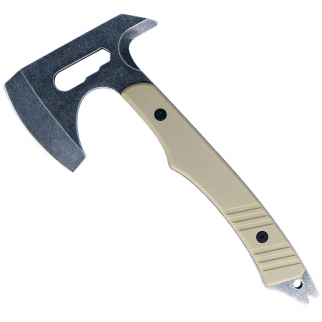 Tactical 10in Full Tang Hand Axe Stonewashed Blade Hatchet - Gray $ 23.99	• 31% off! 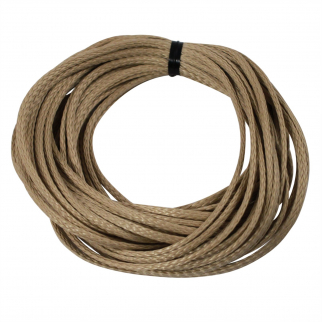 Kevlar Cord Survival Paracord Rope 200lbs Strength (Natural, 500ft) $ 16.99	• 92% off! 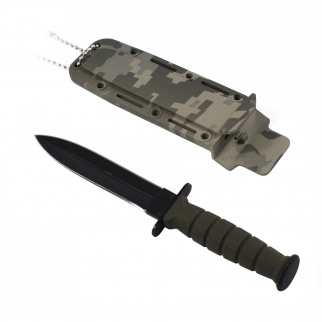 6inch ASR Tactical Serrated Fixed Blade Tanto Point Hunting Neck Knife - Camo $ 7.99	• 60% off! 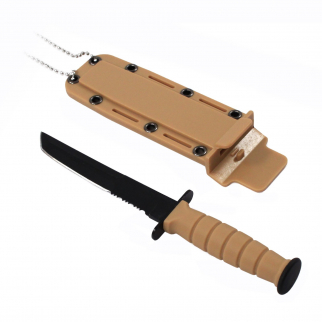 6inch ASR Tactical Serrated Fixed Blade Tanto Point Hunting Neck Knife - Tan $ 7.99	• 60% off! 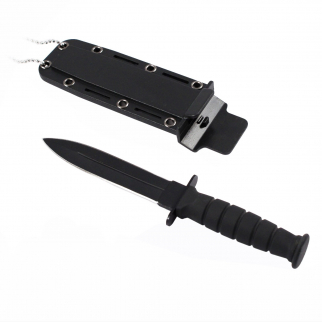 ASR Tactical Full Tang Paracord Survival Knife - Tanto Blade $ 16.99	• 32% off! 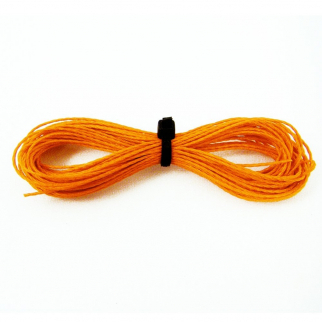 Kevlar 200lb Strength Hobby Sport Survival Paracord - 50ft Orange $ 12.99	• 35% off! 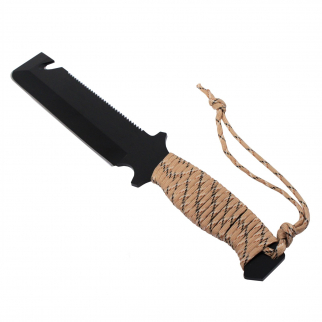 Kevlar Cord Survival Paracord Rope 200lbs Strength (Orange, 1000ft) $ 53.99	• 87% off! 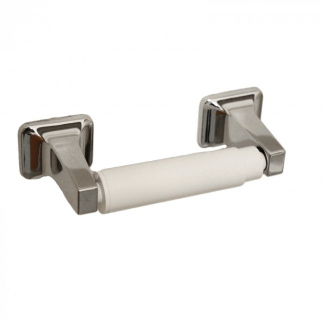 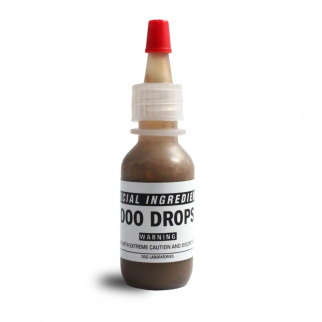 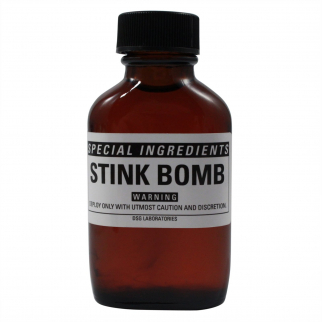 Special Ingredients Diarrhea Prank & Revenge Doo Doo Drops Deluxe Gag Gift $ 10.99	• 35% off! ASR Tactical Full Tang Paracord Survival Knife - Drop Point Blade $ 17.99	• 28% off! 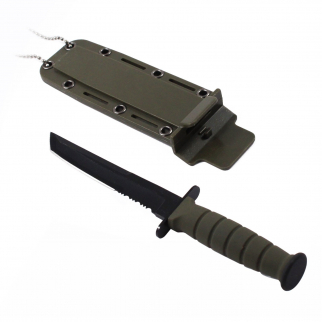 6inch ASR Tactical Serrated Fixed Blade Tanto Point Hunting Neck Knife - Green $ 7.99	• 60% off! 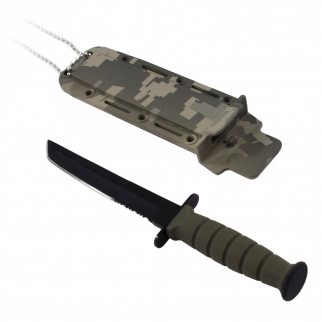 6inch ASR Tactical Serrated Fixed Blade Dagger Hunting Neck Knife - Camo $ 7.99	• 60% off! 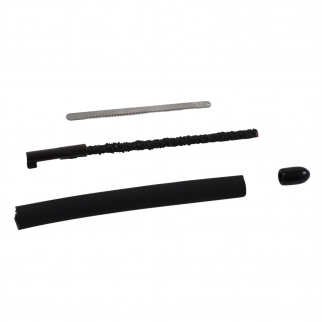 Kevlar Cord Survival Paracord Rope 200lbs Strength (Orange, 500ft) $ 27.99	• 86% off! 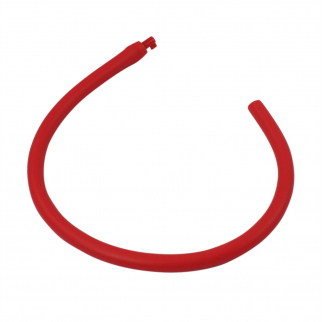 Kevlar Cord Survival Paracord Rope 200lbs Strength (Orange, 100ft) $ 9.99	• 75% off! 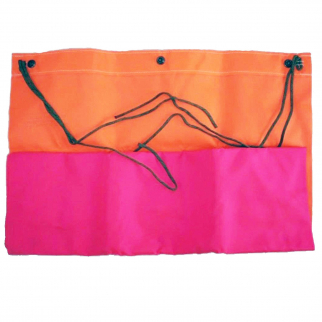 Kevlar Cord Survival Paracord Rope 200lbs Strength (Orange, 50ft) $ 11.99	• 40% off! Kevlar 200lb Strength Hobby Sport Survival Paracord 1000ft Blue $ 127.99	• 44% off! 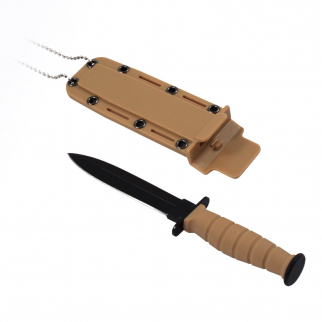 6inch ASR Tactical Serrated Fixed Blade Dagger Hunting Neck Knife - Tan $ 7.99	• 60% off! 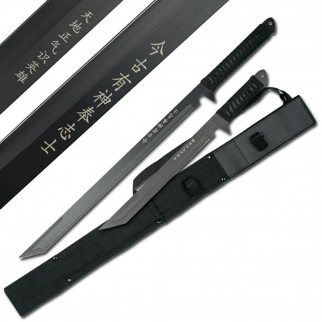 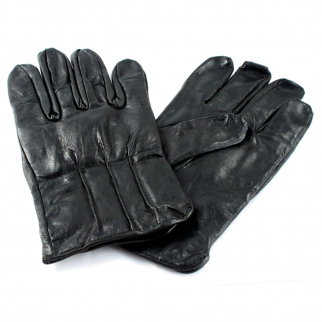 ASR Tactical Ninja Sword 2pc Colletor Set with Carry Sheath - Black $ 28.99	• 28% off! 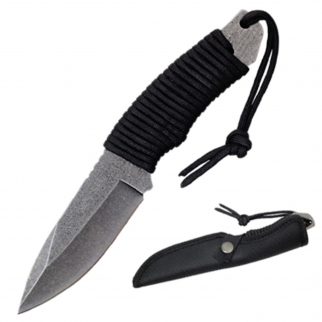 ASR Tactical Hunting Knife 12 Inch Gut Hook with Tan Paracord Grip Black Sheath $ 17.99	• 22% off! 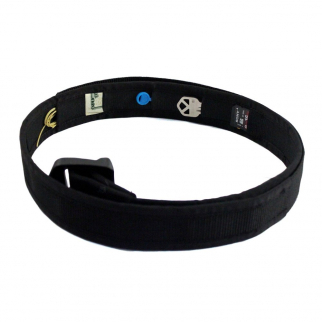 Urban Travel Concealment Belt from ASR Tactical $ 46.79	• 53% off! 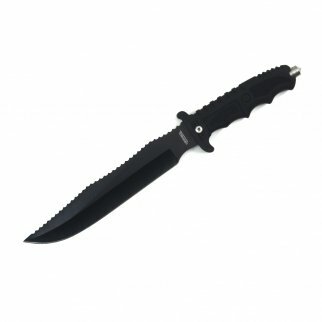 6inch ASR Tactical Serrated Fixed Blade Dagger Hunting Neck Knife - Black $ 7.99	• 60% off! 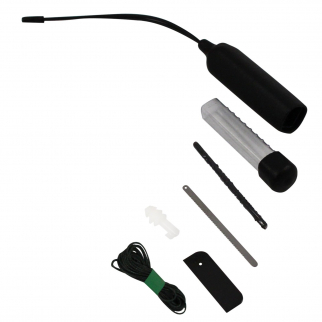 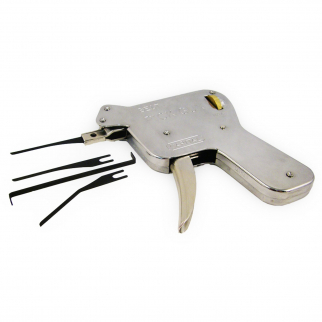 ASR Tactical Zip Stash Zipper Pull Secret Container Fire Starter Escape Tool Kit $ 18.99	• 30% off! 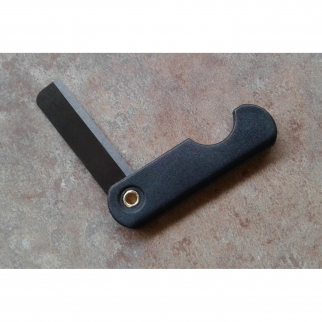 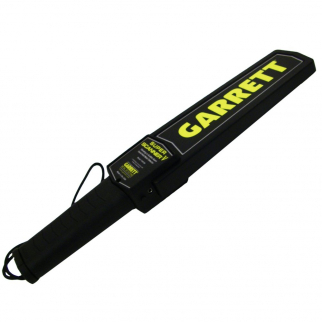 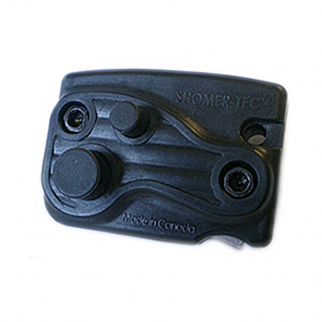 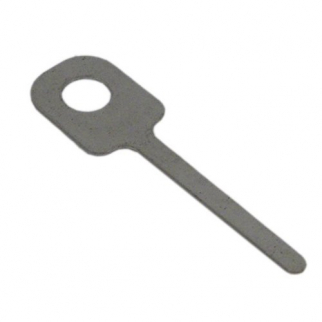 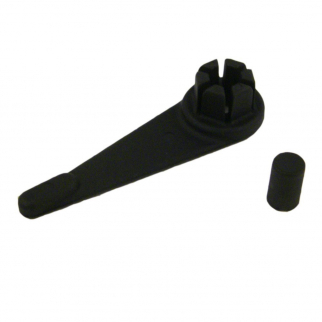 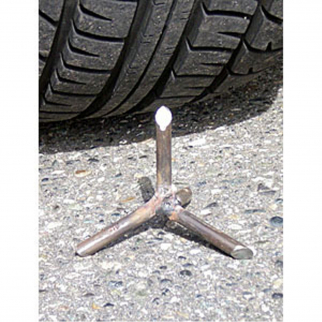 ASR Tactical Self Defense Wrench 5 Inch Non Metallic Tool $ 11.99	• 40% off! 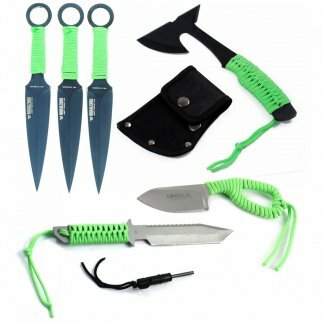 ASR Outdoor Braided Technora Survival Rope 950lb Breaking Strength 40ft Natural $ 21.99	• 27% off! 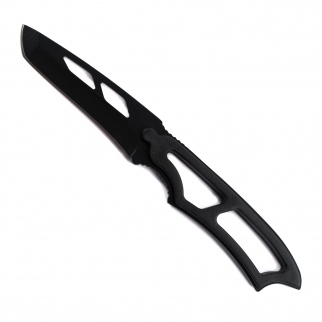 ASR Tactical Ferro Fire MultiFunction Drop Point Serrated Knife $ 16.99	• 58% off! 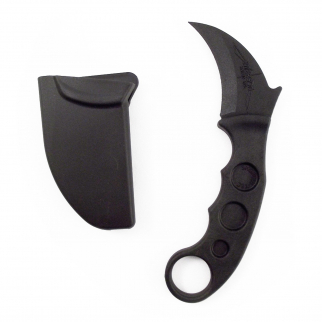 ASR Tactical Self Defense Impact Kerambit Personal Security Tool $ 11.99	• 40% off! 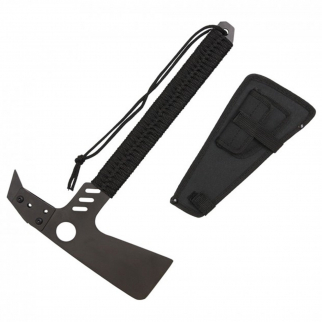 ASR Tactical 17 inch Fixed Blade Survival Axe Paracord Outdoor Camping Hatchet $ 35.99	• 40% off! 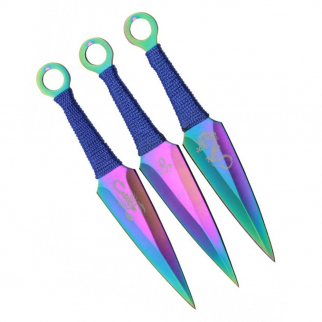 3pc Drop Point Ninja Kunai Throwing Knives 440 Stainless Steel - Rainbow $ 12.99	• 35% off! 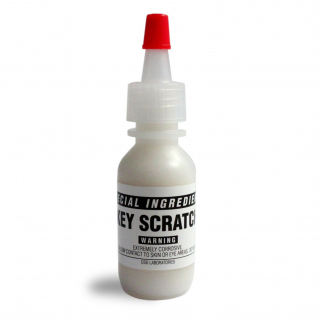 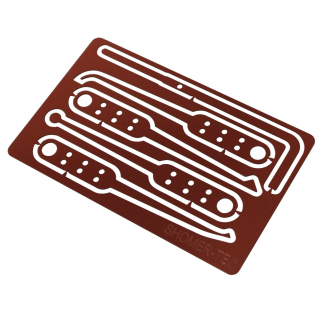 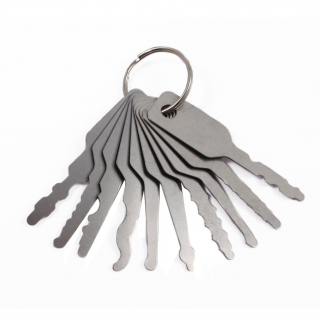 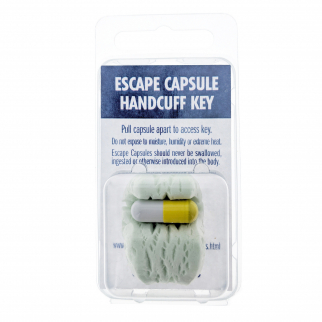 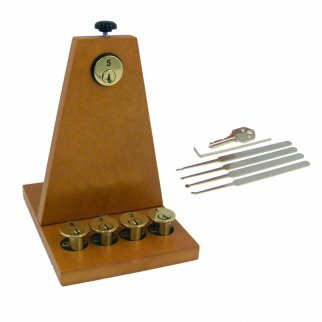 Liquid Key Scratch $ 12.99	• 24% off! 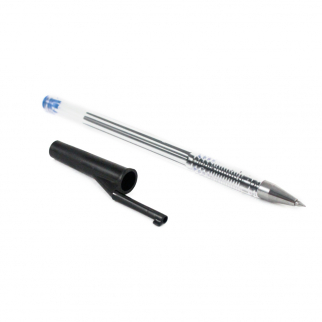 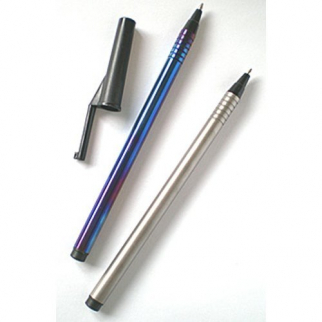 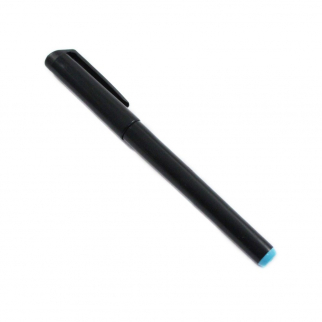 Shomer UV Spy Pen Invisible Ink Security Marker Blue $ 6.99	• 53% off! 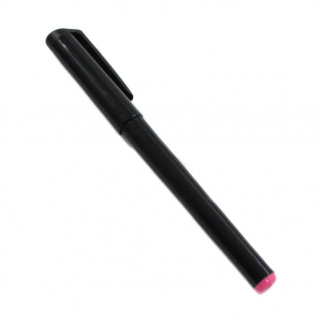 Shomer UV Spy Pen Invisible Ink Security Marker Pink $ 6.99	• 53% off! 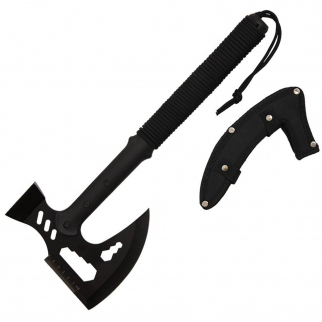 ASR Tactical 16in Paracord Handle Full Tang Survival Axe with Modular Pick $ 27.99	• 44% off!